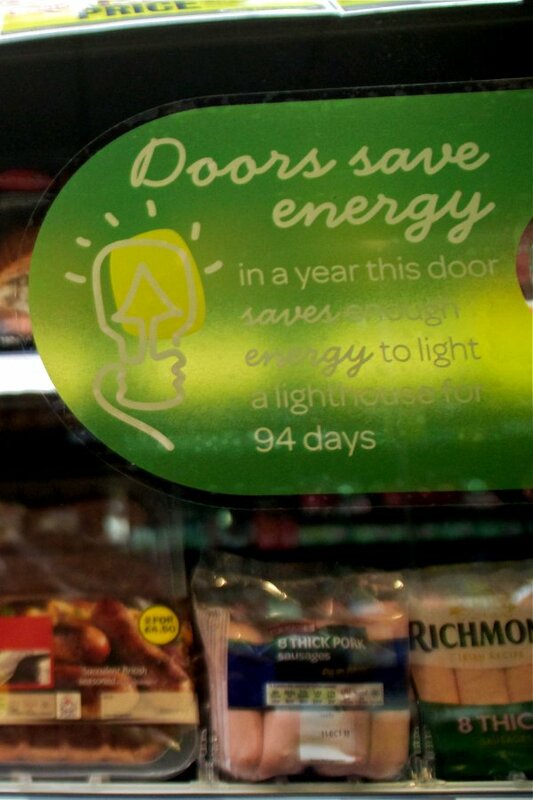 The concepts of responsible business and sustainable growth are integral to A.F. 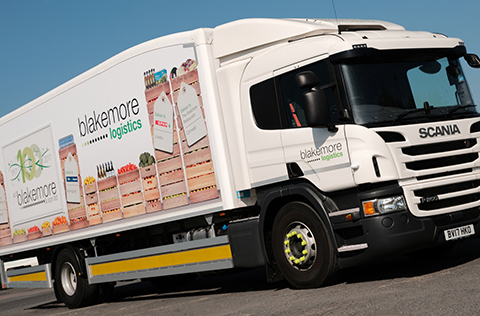 Blakemore’s long-term strategy and are clearly stated in the company’s Blakemore Way values statement. 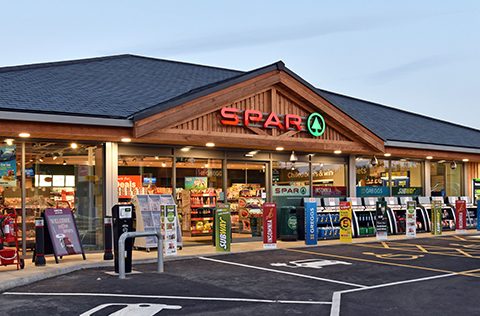 To demonstrate its commitment to the staff, customers and comunities it serves, the company has had a group-wide corporate responsibility programme in place for more than 10 years. 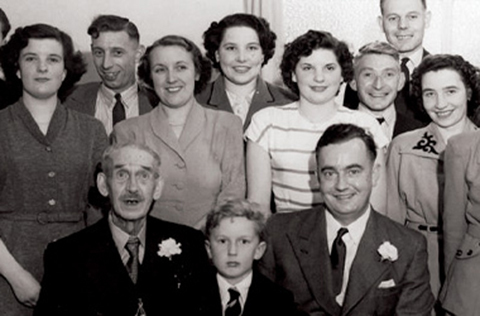 The work that A.F. 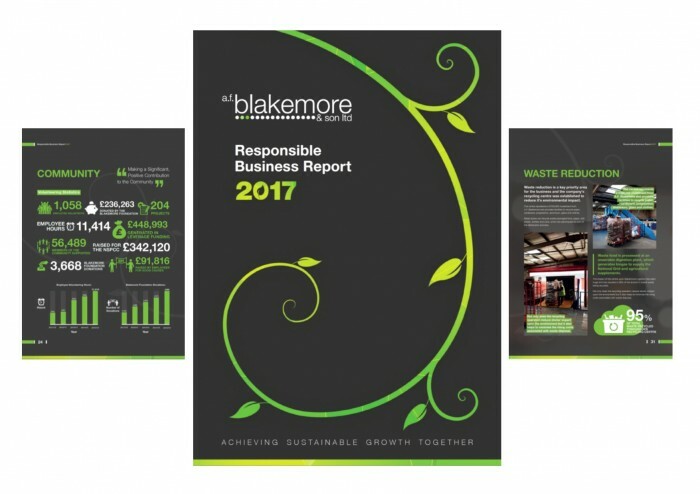 Blakemore does in regards to this is documented in the company's annual Responsible Business Report, which showcases the great work that colleagues undertake across the organisation in its four core corporate responsibility impact areas: Workplace, Marketplace, Environment and Community.